If you’re suffering from chronic bloating and inflammation, I don’t need to tell you how uncomfortable that can be! 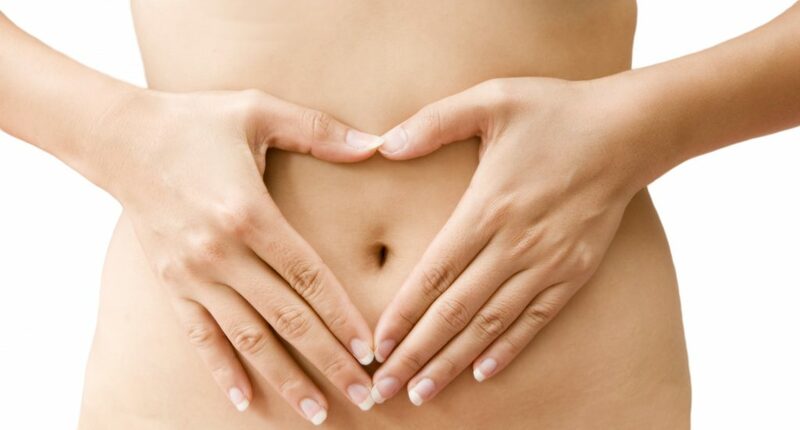 Tummy bloating is the result of built-up gas and air being trapped in your abdomen, causing it to protrude. Bloating can be embarrassing, but it’s also painful. While it’s incredibly common these days due to processed foods and high-stress lifestyles, bloating can indicate deeper health issues like candida, thyroid dysfunction, and hormonal imbalances. Bloating is often paired with an inflammation response in the body. Symptoms can manifest as rashes, skin issues like acne, or eczema, weight gain, constipation, brain-fog and joint pain. While you may need to dive deeper to investigate whether or not your bloating is related to an underlying health issue, there are things you can do right away to naturally remedy the discomfort. 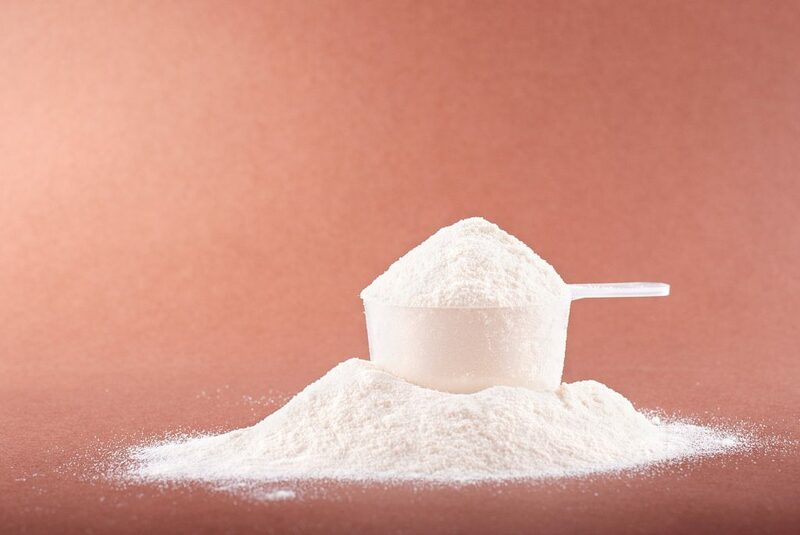 Glutamine is an amino acid that helps synthesize protein in the body. L-Glutamine has been shown to help with irritable bowel syndrome and gut health by protecting gut permeability. If you struggle with bloating and inflammation, taking glutamine in supplement form can help to protect your digestive system from being invaded by unwanted toxins. You can usually find L-Glutamine in most health food stores or get it here on Amazon. When the gut is overrun by bad bacteria, this leads to bloating, digestive trouble and gas. Along with other lifestyle adaptations, it will be important to feed your gut with good bacteria to support the re-balancing process. Despite the good marketing, typical yogurt brands are not a good source of probiotics and contain a lot of sugar which can only amplify the problem. 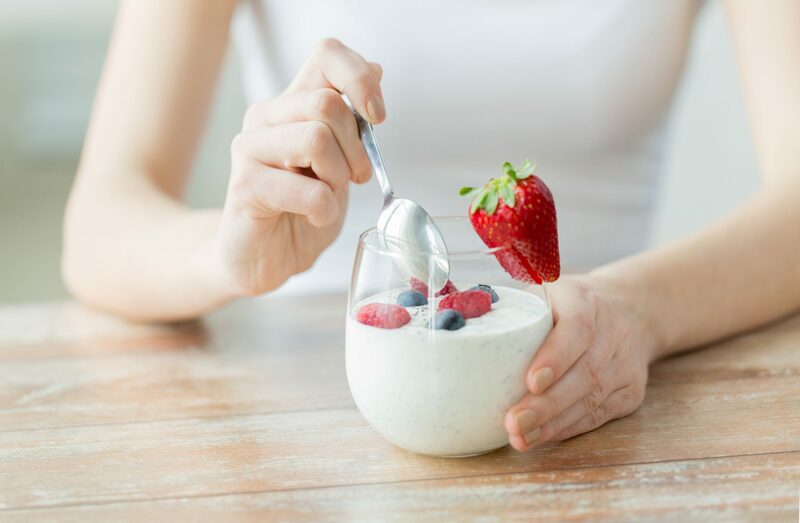 To optimally source probiotics, look for a good source of kefir, greek-yogurt, sauerkraut, and supplement with a probiotic found in the refrigerator section at your local health food store or buy probiotics here on Amazon. Sugar can feed yeast and candida issues in the body and weaken the lining of the gut. 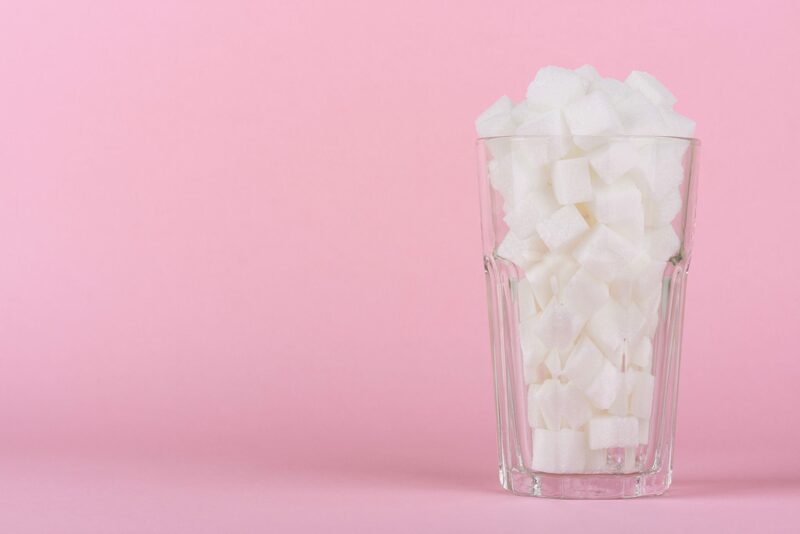 Virtually any healing protocol will require you to kick sugar to the curb. The challenge is, often times when we’re struggling with bloating and inflammation – sugar addiction is one of the major culprits. Probiotics, hydrating, doing sauna sessions and even L-Glutamine can all support the process of detoxing from sugar. 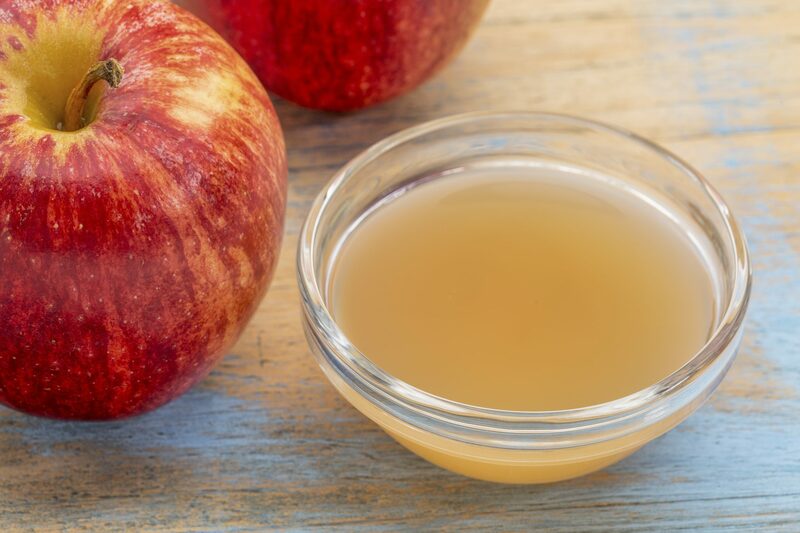 Many health practitioners suggest trying Apple Cider Vinegar for digestive issues like heartburn, gas and bloating. Apple cider vinegar helps balance blood sugar, metabolism, and adds good bacteria to the small intestines. 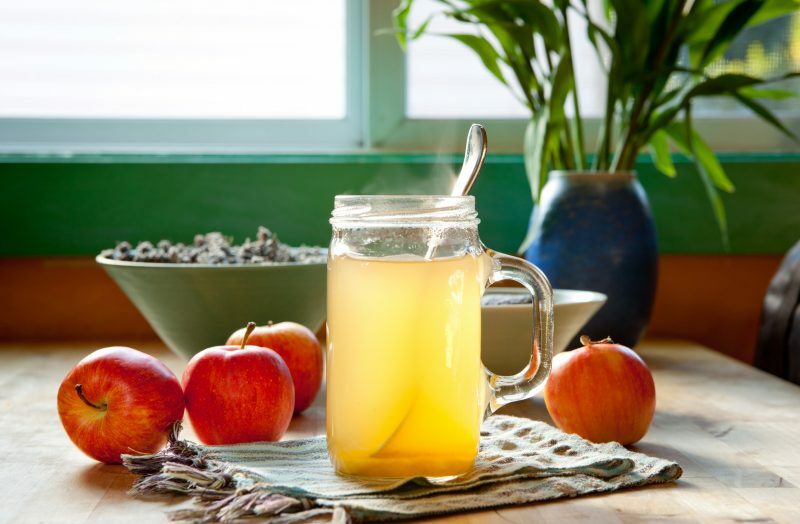 Here are 20 more healthy ways to use apple cider vinegar. Enzymes help catalyze the proper breakdown and digestion of the food we eat. Enzymes exist naturally in the food we eat. 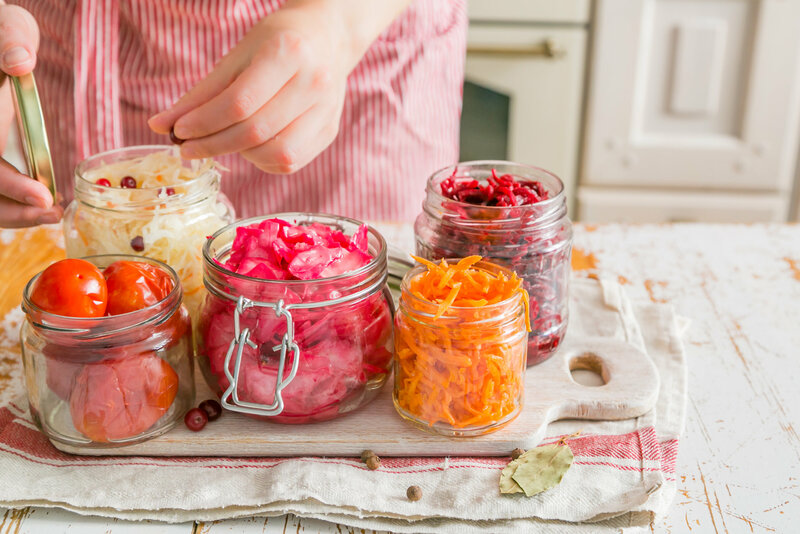 Fermented foods are an abundant source of enzymes that can act as a digestive aid after a meal. However, if you’re struggling with chronic bloating, you may benefit from an enzyme supplement that can help improve digestion and reduce gas. You can buy enzymes here on Amazon or at your local health food store.